2. 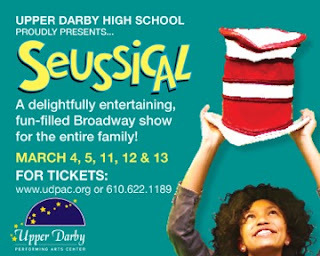 Upper Darby High School proudly presents the family-favorite, “Seussical"
6. 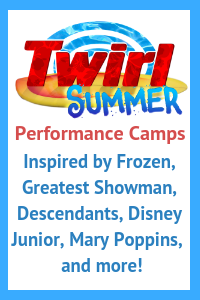 Hedgerow Theatre presents Godspell, Jr.
10. Imagination stations for family fun at the Barnes Free First Sundays.